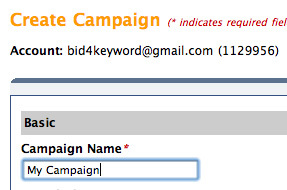 Choose appropriate keywords. 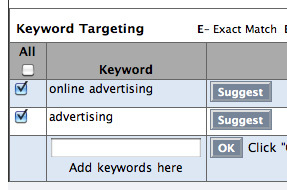 For assistance use the Keyword Suggestion tool provided or contact your account manager. 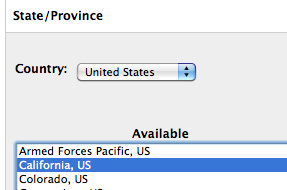 Select a location to geo-target consumers by country, state, province, or zip & postal code. 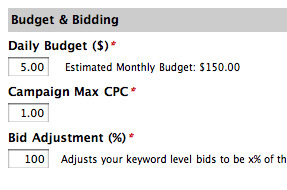 Set your budget, Bids start at 5 cents per click. Placement determined by bid and relevance. Ads go live to over 6 billion searchers per month!